Benches have been placed in various places to remember Cameron. We are so grateful for the thoughtful and lasting memories these benches bring. 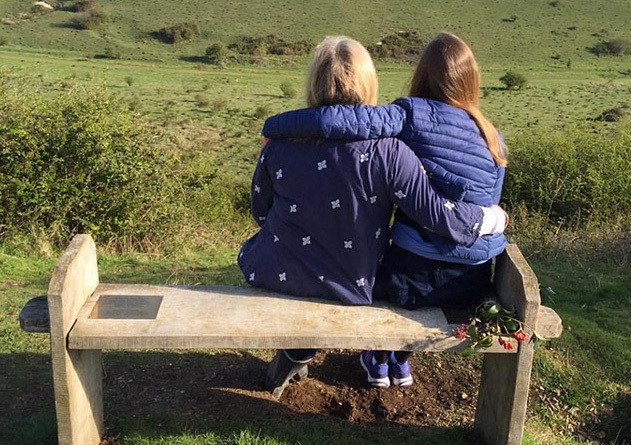 St. Catherine’s Hill: With views over the St. Catherine’s Hill, this bench is placed in one of Cameron’s favourite places. It is positioned on the ridge above the motorway and looks directly onto the top of St. Catherine’s Hill. by James Bird, a fellow Cookite at Winchester College. 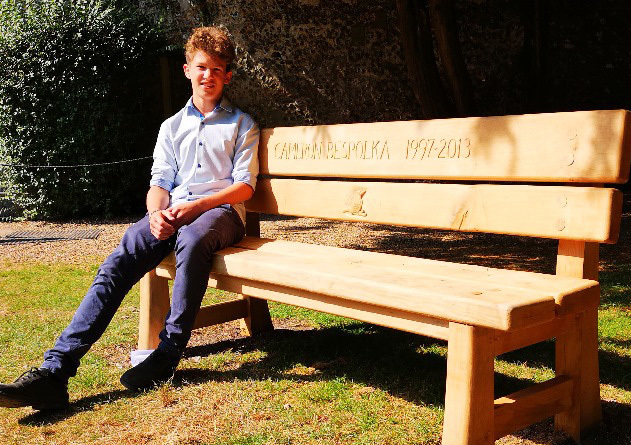 Pilgrims’ Schools: As his leaving project, Benedict Smailes raised funds to create a very special bench in memory of Cameron. 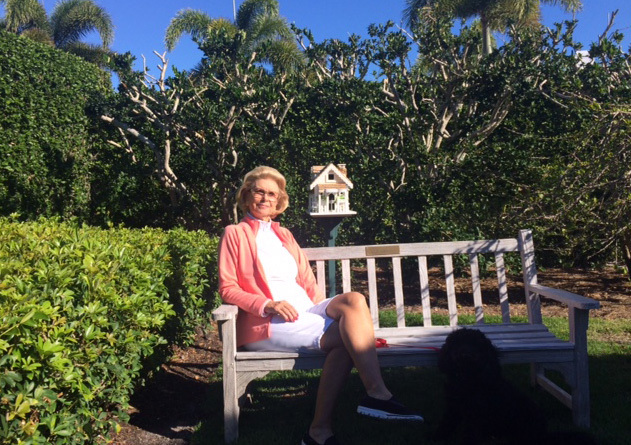 Windsor Tennis Club, Florida: A bench and tree, together with a bird house, have been added to the Tennis Club at Windsor in Florida. 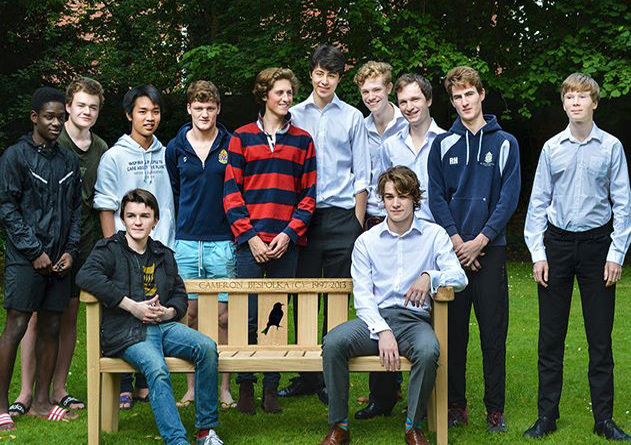 A bench has been added to the Tennis Club at Windsor where Cameron used to play tennis for all to sit and use.